When Peter Halstead returned from his two-week holiday, he was delighted to discover that his bespoke, modern kitchen had been completed and was perfect down to the last detail. 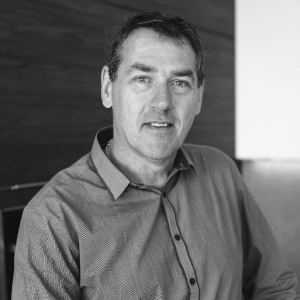 Peter had searched for a company that would carry out the whole process from start to finish and minimise any disruption to his day-to-day life. 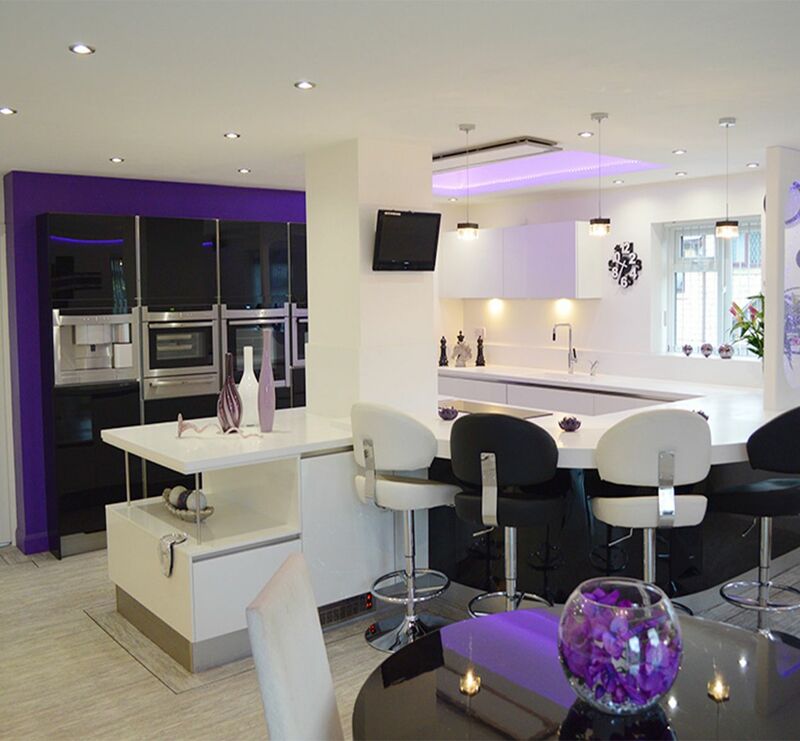 After visiting various showrooms, and being recommended by a friend who had experienced the company’s high quality kitchen design and workmanship, Peter decided to choose Kitchen Design Centre. 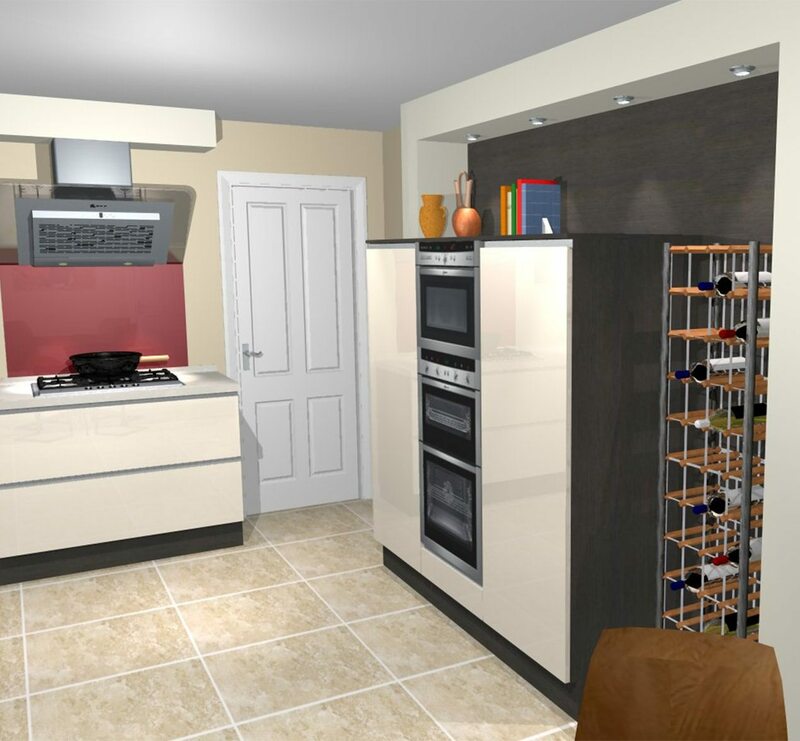 Mr Halstead, from Brierfield, opted for a complete re-design to bring his traditional kitchen up-to-date with the rest of his contemporary-style home. 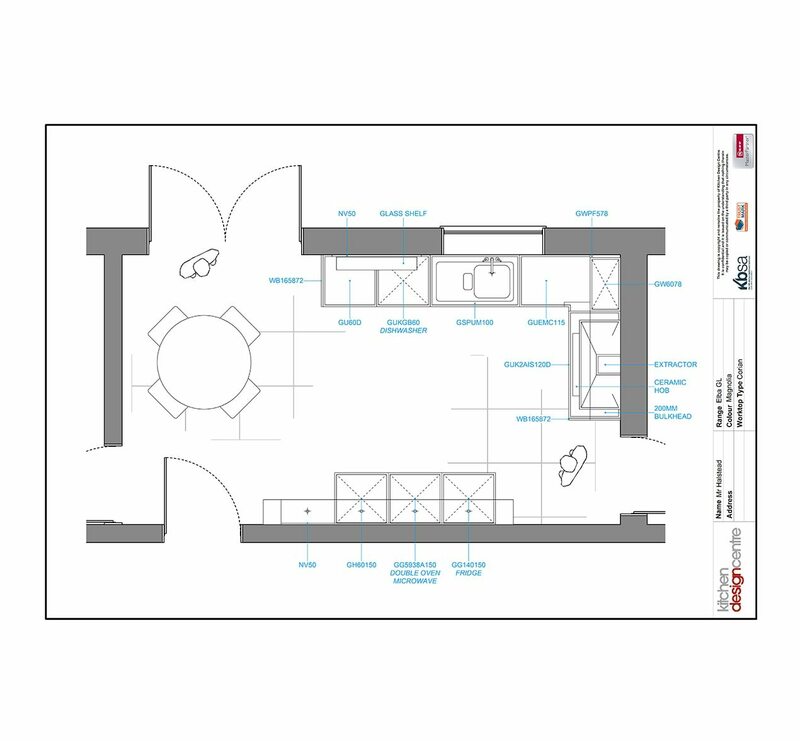 Following the initial consultation, designer Simon Thomas quickly undertook the designing of this kitchen and was able to understand fully what was required to maximise the full potential of the available space. Mr Halstead said: “The company’s design ideas were excellent and I liked the fact that there was no pressure to come to an immediate decision. 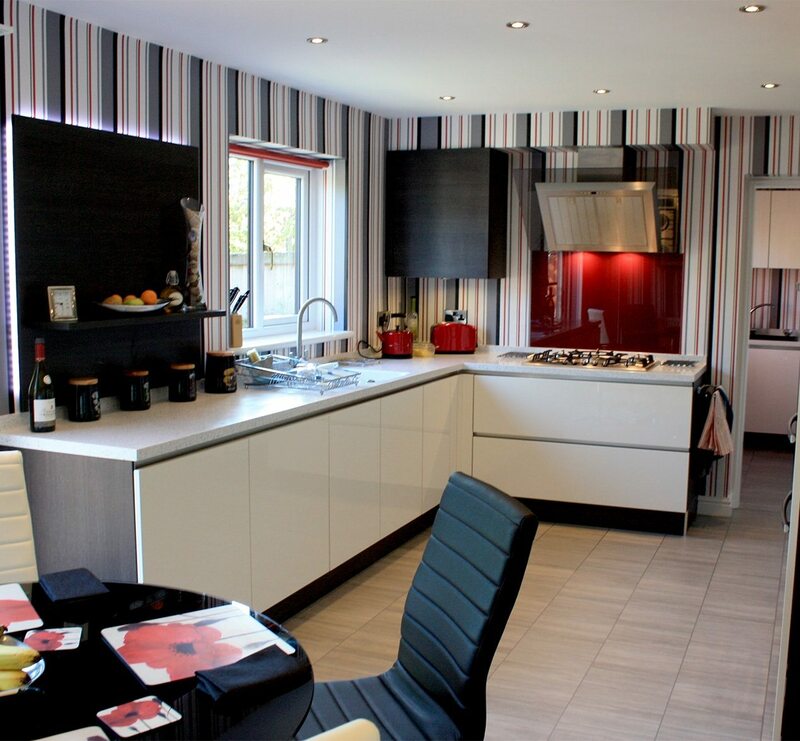 Mr Halstead had stated to Kitchen Design Centre that he would like his kitchen fitted and completed within a two-week time frame while he was away on holiday. Designer Simon Thomas said: “I knew what would work straight away and used proven design principles to suit Mr Halstead’s ideas. “Although I was the driving force behind the design, Mr Halstead was quite meticulous in the attention to detail. After two weeks of fast, efficient and meticulous work, the room was transformed into a modern, clutter-free kitchen with gloss lacquer doors and a terra oak finish. This was particularly impressive because, in addition to the design and fitting, the company was also responsible for project managing, re-plastering, electrics, flooring and decoration. The new German handless kitchen is modern and sleek, and the new design certainly makes use of all the available space. There are many extra design features and this makes the kitchen a pleasure to work in and suited all of Mr Halstead’s needs. One of these innovative features was an angled extractor fan, which is specifically designed to accommodate Mr Halstead’s height. Cutting-edge appliances from Neff include a highly efficient combination-oven, gas hob, fridge, integrated dishwasher and an integrated waste-management system. The contemporary fridge includes a 0º compartment, designed to keep vegetables fresh for four times longer than usual. 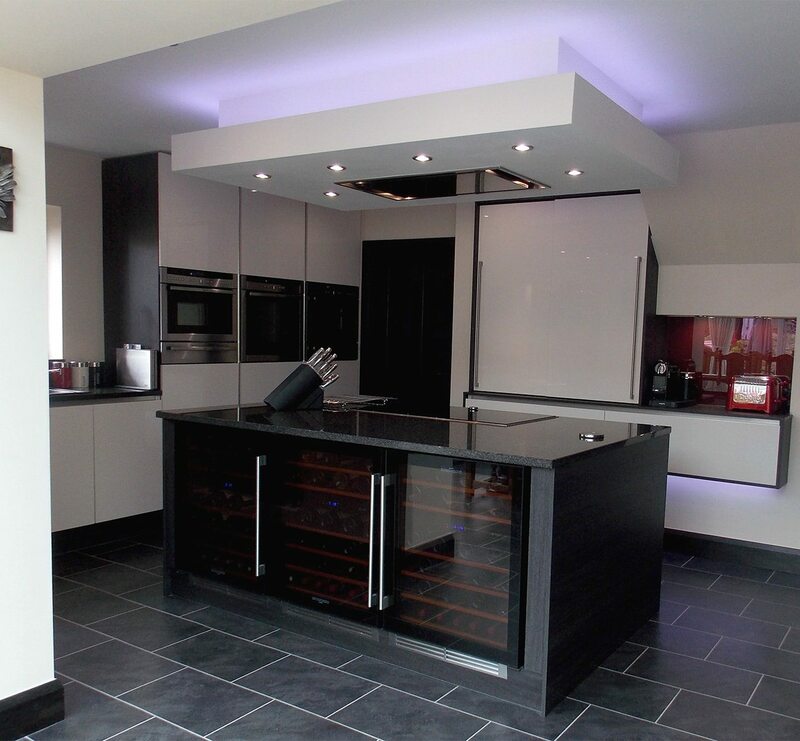 Mr Halstead said: “Kitchen Design Centre were fast and efficient, always keeping me informed of ongoing progress. With all the work complete on his kitchen, Mr Halstead attended an in-store demonstration evening at his local showroom. This enabled him to find out more about Neff’s appliances and their capabilities. 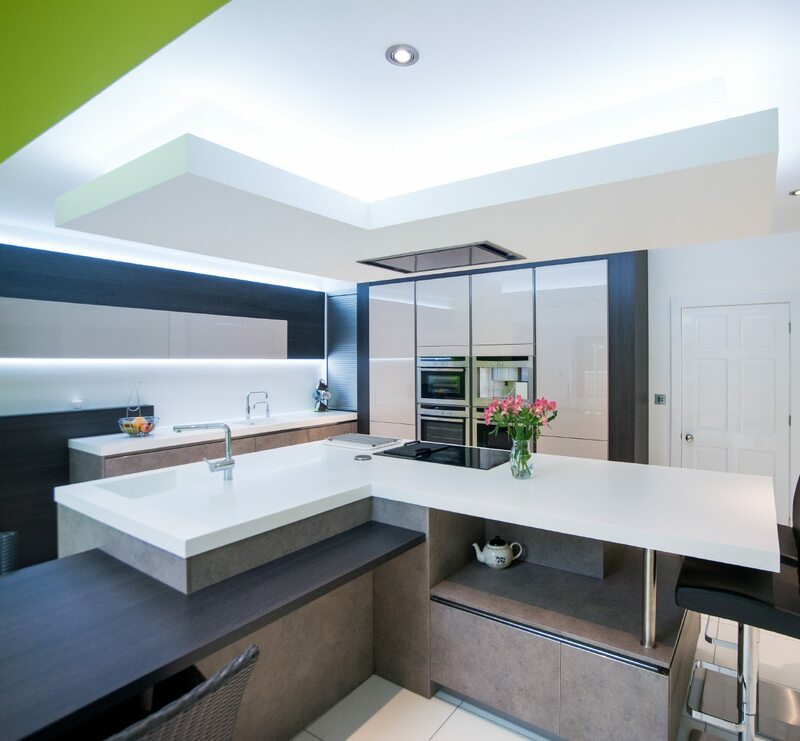 "Everything was explained to me in an easy-to-understand way and the designer was confident and had a clear understanding of what was required to make my kitchen perfect." "I knew what would work straight away and used proven design principles to suit Mr Halstead's ideas. Although I was the driving force behind the design, Mr Halstead was quite meticulous in the attention to detail"